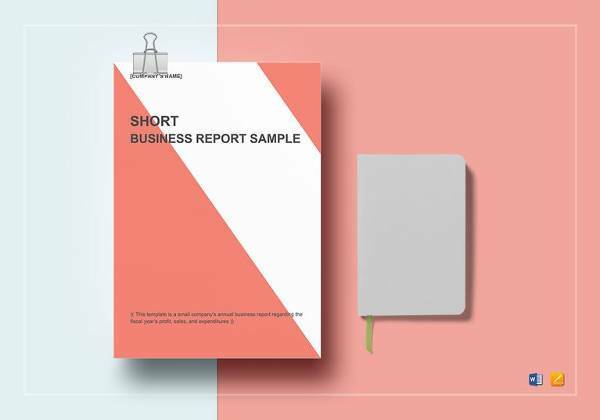 Bosses of big and large companies require business report from their employees to judge the overall performance of the company and Sample Evaluation Reports of the Company. Compiling a business report is a tricky and complicated process, and if not done accurately can lead to great losses and confusion. To avoid such mishaps we have designed a range of smartly and incredibly created business report templates. These example templates are free and come in a variety of formats. Just download the sample of your choice, fill it in and print it out. Keep it handy to submit to your boss during your next meeting with him. 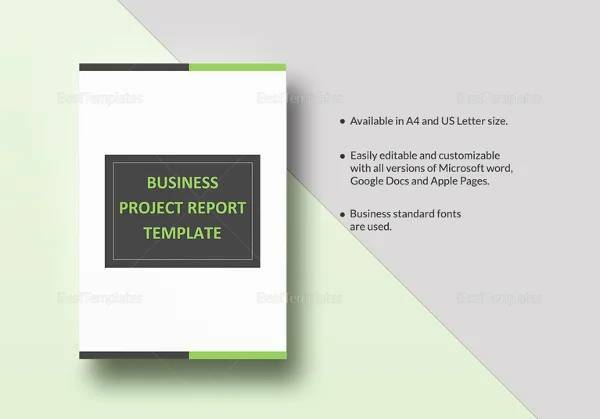 The business report example template comes as a set of slides of a power point presentation which can easily be downloaded. 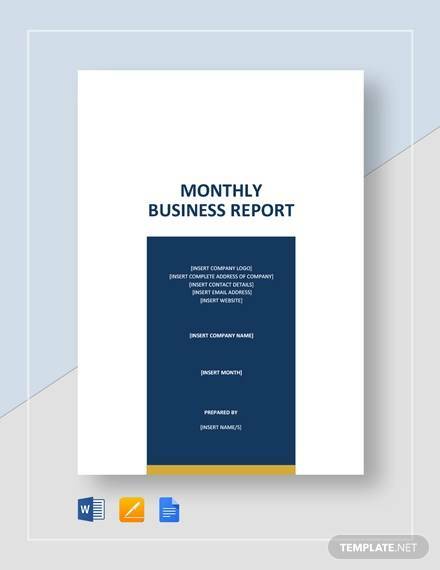 It features all the details required in making of a business report like the topic of report, the introduction, name of team members along with their information and other details. Also, the slides can be edited if any further requirements are there. 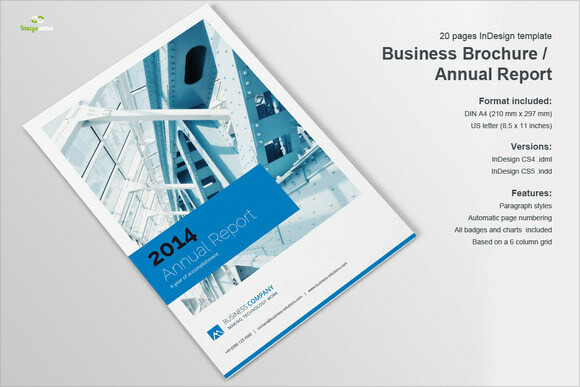 The business report cover sheet template is the template for showcasing the annual report of the company. 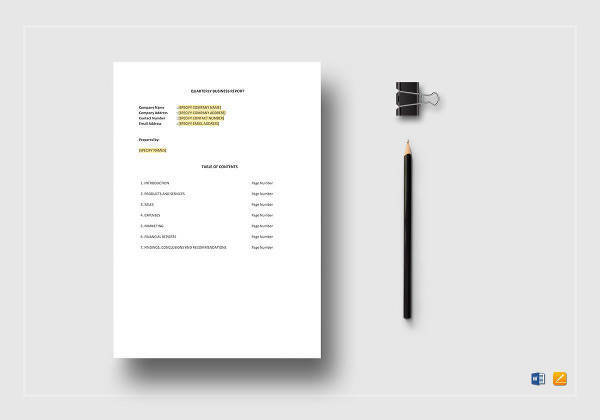 The highlights of the template are that it consists of business oriented and master pages, the template is fully editable, it has unique spread designs, A4 and US letter versions and styling of the sheets with baseline grid and columns. 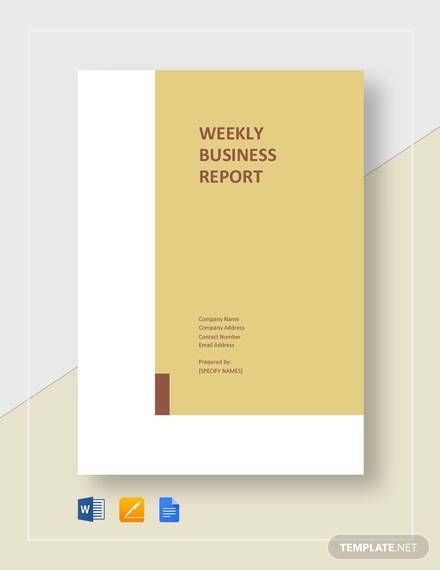 The business report template word comes in word doc file format and can be downloaded easily. 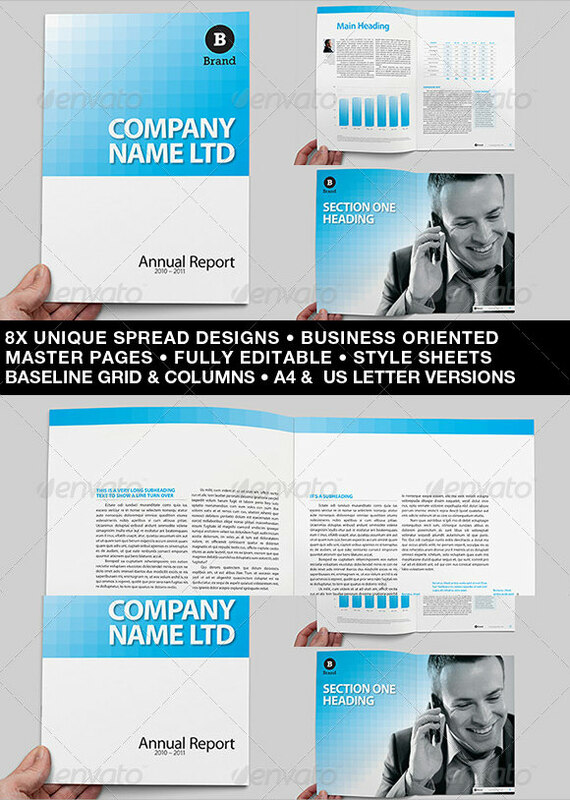 It is ready to use template which can be straight away printed and used. It has designated spaces for the field like submitted by, submitted on, description of report and cost center. It also has columns to fill the information about items such as date, detail and amount. Space for comments and signature is also provided. 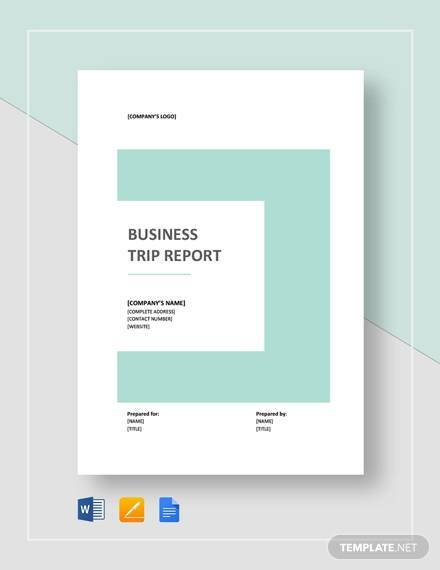 Why Does A Company Need a Business Report Template? 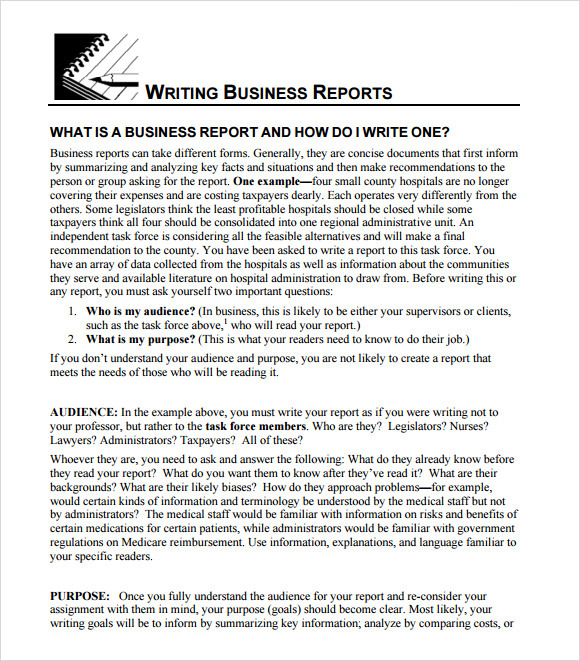 Business reports are needed by the company to analyze a situation and to present the facts. 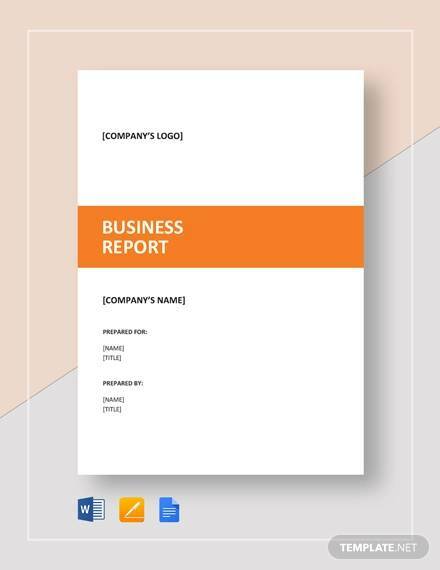 Every company needs business reports to present the information. 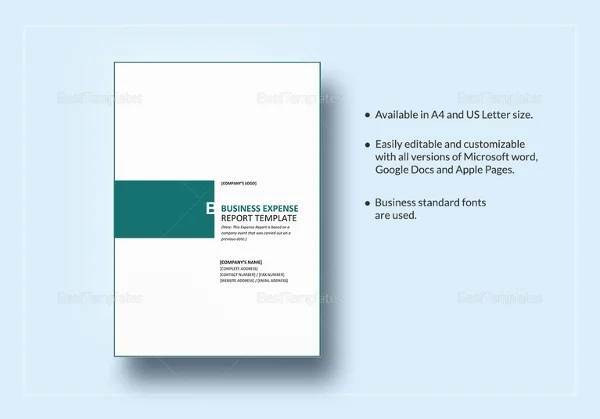 The business report template makes the drafting of business reports hassle free. 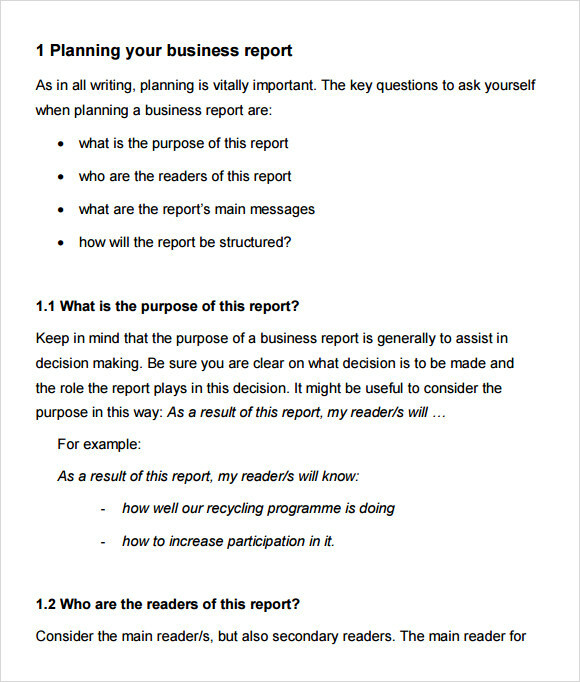 These templates provide all the information which is to be required in a business report. 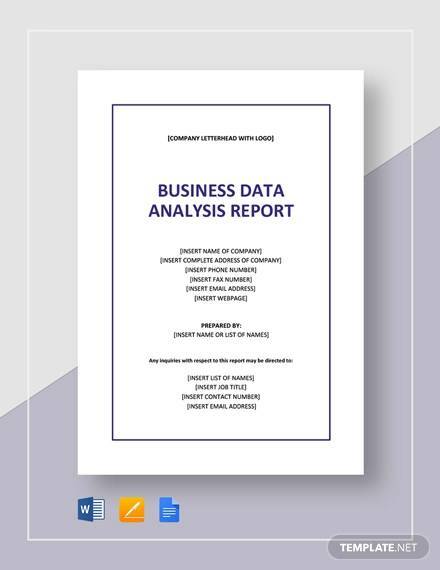 Without the needed information in a business report, the analysis can’t be completed and company can miss out on important facts which can result into great loses. 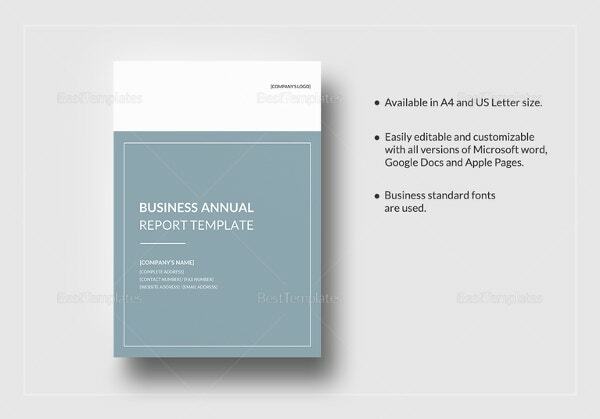 So, a company needs the business report templates to organize and present all the details which are prominent. 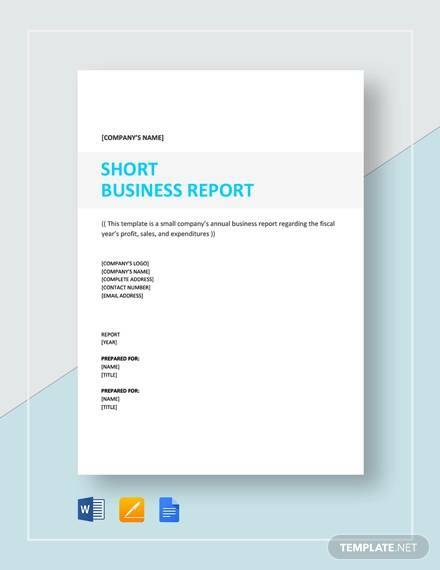 When Does A Company Needs Business Report Template? 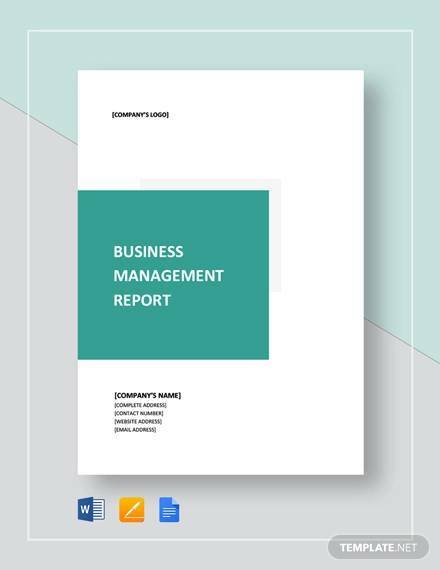 A company needs business report templates in meetings to go through the organized facts and information presented in a simple and clear way. It is needed to give to the boss of the company who requires business report to analyze the progress of the company. 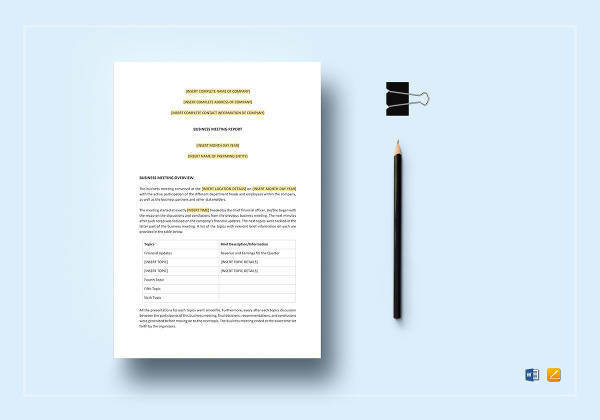 These templates make it easy for employees to make a crisp and concise business report to present it to their boss. 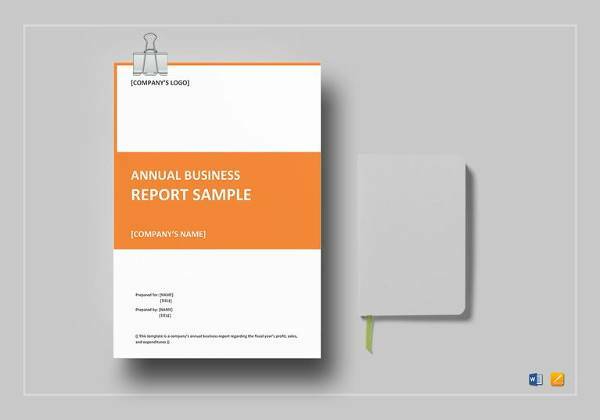 The Sample Business Report Templates smartly aim at providing all the prominent information without the confusion. It besides presenting the information for analysis or for meeting also saves the time of employee. 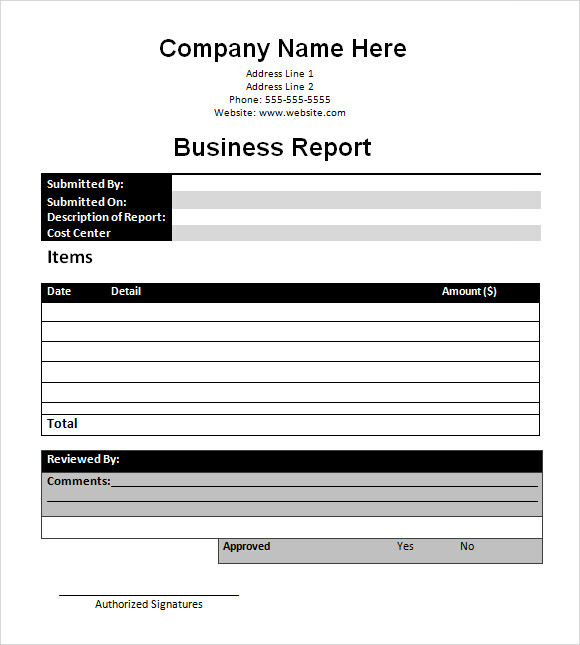 Companies need business report templates to create business reports for judging the progress of the company. 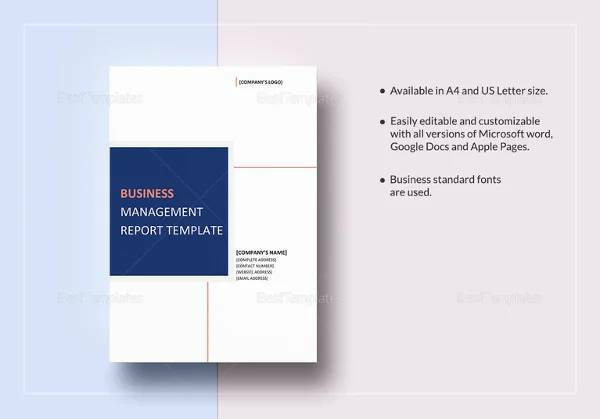 There are many benefits of business report templates like it saves time of employee, it provides the exact information required for business reports, it organizes the facts in grids and columns and it gives a nice look to the business report. 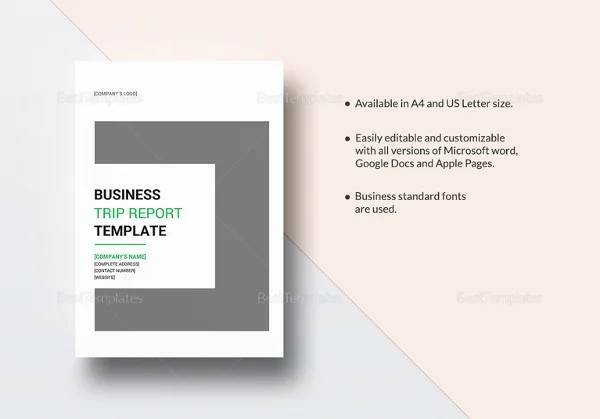 The business report templates also provide the information like the purpose of business report and the audience of business report. 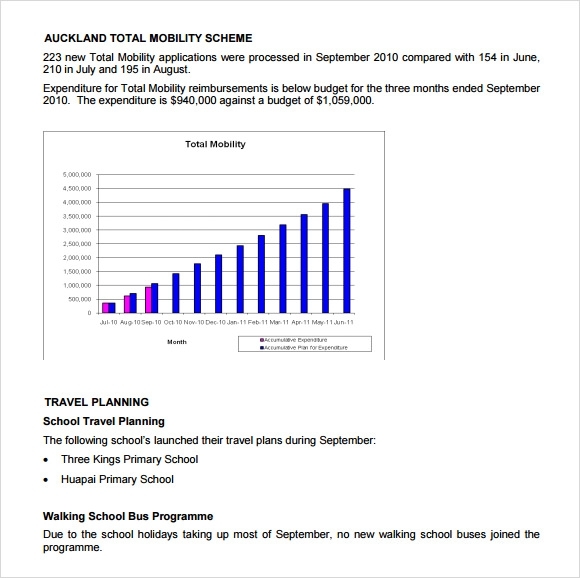 A company can use business report templates easily as they have a user friendly outlook. 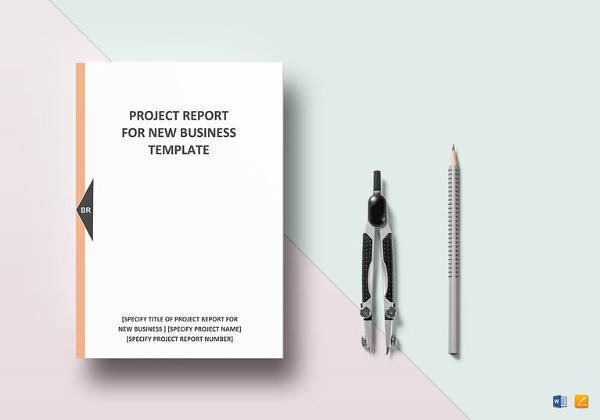 It requires the minimal efforts to make a business report with the help of these templates. 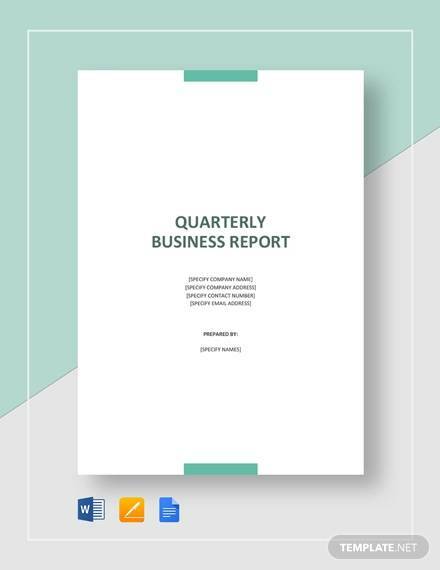 An effective business report can make the company judge the progress and attain the facts about it and this can be done with business report templates within no time.